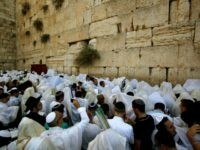 TEL AVIV – A top U.S. 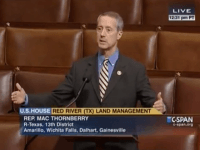 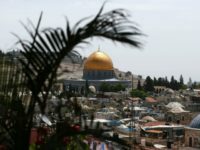 Congressman said after a visit to Israel this week that it’s time to find new ways of solving the Israeli-Palestinians conflict that do not preclude the two state solution. 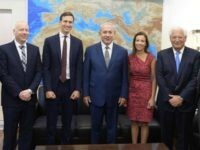 TEL AVIV – Prime Minister Benjamin Netanyahu met with senior White House adviser and son-in-law to President Donald Trump Jared Kushner on Thursday as part of a visit to the region with the aim of jumpstarting the Israeli-Palestinian peace process. 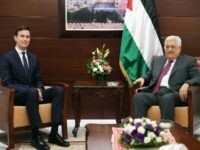 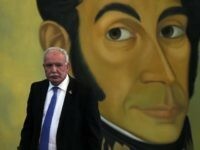 TEL AVIV – Ahead of the arrival of a senior U.S. delegation to the region to jump start the peace process, Palestinian leadership has reiterated that “there will be no peace” without the establishment of a Palestinian state. 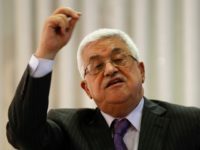 TEL AVIV – Palestinian Authority President Mahmoud Abbas on Sunday declared the Trump administration to be in “chaos” and that the White House’s plans for peace were incomprehensible.